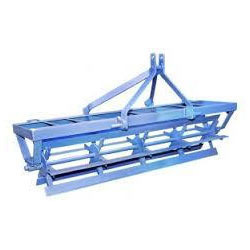 Pioneers in the industry, we offer hydraulic leveler, agricultural hydraulic leveler, tractor land leveler - reverse forward and agricultural land putlar from India. The esteemed clients of our well-known company can avail from us an extensive range of Hydraulic Leveler that is widely manufactured by our skilled professionals making use of quality tested raw material and modern technology that suits the industry set norms. Our offered leveler is widely used for the perfect leveling of ground. Our quality controllers test it precisely before delivering it to our clients. Moreover, it can be availed from us at nominal prices. We are the leading manufacturer and supplier of a quality approved range of Agricultural Land Hydraulic Leveler. It is well tested against different parameters by our quality controllers to ensure its flawlessness at our clients’ end. Our skilled professionals manufactured it at our premises using the qualitative raw material that is procured from the authentic vendors of the industry. 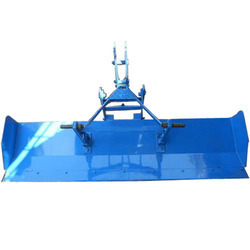 The offered product is widely used for the leveling of ground. Additionally, it can be availed by the clients at affordable prices from us. tractor reverse forward land levlar easy to attached and very easy to operate. This levlar is very useful for levling field and are very durable and have very less maintenance. 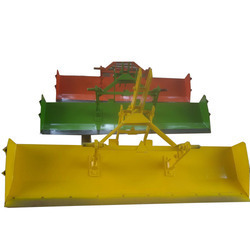 Our proficiency lies in manufacturing and supplying a wide range of Agricultural Land Leveler. At our large manufacturing unit that is well equipped with latest machines it is precisely manufactured by our skilled professionals using the finest quality of raw material and cutting edge technology in adherence with the industry set norms. 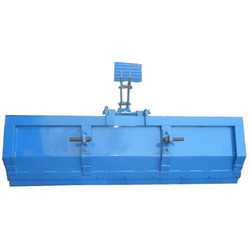 Our offered leveler is broadly used by the farmers. In addition to this, this leveler can be availed from us at nominal prices.